John Groves is a lifelong jazz player and afficionado. He studied jazz theory and arranging with the great Frank Mantooth at Northern Illinois University. He migrated to Austin, Texas in the mid ‘80s to work in music and technology. He has played in many Austin bands including Hot Wax, Matchmaker Band, the Gladiators Big Band and the Austin Jazz Band – and has played in shows at the Zach theater company. He currently leads the John Groves Jazz Organ trio as well as the Motown band Soul Machine. 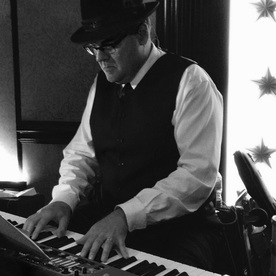 A multi-instrumentalist, John is equally comfortable on piano, organ, guitar and as a singer. The bass player from Poland! Andrzej’s love for music began as a child in Torún, Poland. His parents discovered he could play music by ear and quickly enrolled him at the Arthur Rubinstein Music School in Bydgoszcz where he studied upright bass, piano. This was the beginning of his life-long passion. Upon graduation he embarked on a five year career as a studio musician specializing in theater and television instrumental recordings. During that time is when he discovered a love of classic jazz. He is loyal to the pioneers of the be-bop era including Charlie Parker, Miles Davis and John Coltrane. 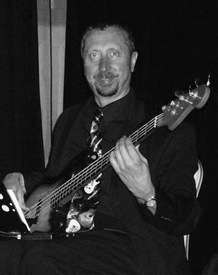 Andrzej has toured with multiple groups and music pioneers throughout Europe and the Americas. He has played with great artists including the Supremes, Cleo Laine, Sir John Dankworth and Donna McKechnie, and a Broadway series tour with Adrian Zmed and his “In Concert” series. His body of work has him in high demand on both sides of the pond, as well as from five-star luxury cruise lines including Princess, Cunard, and Silversea Cruises. Andrzej has lived in Vienna, Oslo and Hamburg. But his move to Austin was indirectly related to music: he met his future wife, an Austinite, at one of his performances in 2004. He relocated to Austin in 2011. John has been playing music since he was five years old. He grew up in a family of musicians and was trained in piano at the Longy School of Music in Cambridge, Massachusetts. During his teens he participated in Drum Corps International as a member of the 27th Lancers Drum and Bugle Corps. He also has performed as a percussionist with the Nashua Symphony Orchestra and sang in a production of Gilbert and Sullivan’s Patience with the Savoyard Light Opera Company. Several drummers have influenced John’s playing, including Joe Morello and Connie Kay. One of his favorite jazz drummers is Larry Bunker, who was a member of the Bill Evans Trio for a few years in the 1960s. 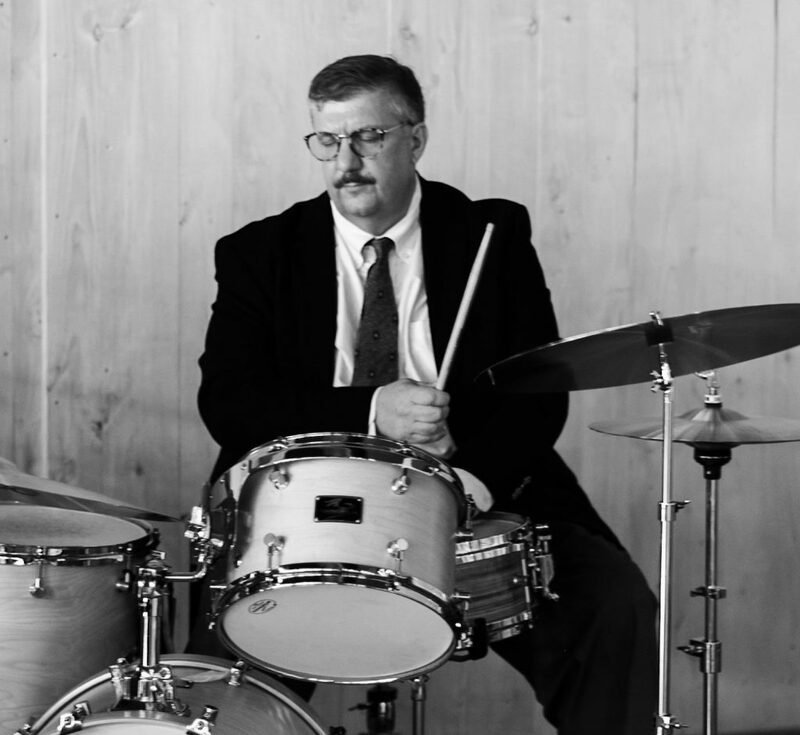 He has performed as a jazz drummer for several years in the Austin area and has also played at jazz clubs as far away as Tokyo. John generally plays Canopus Drums and Zildjian Cymbals.